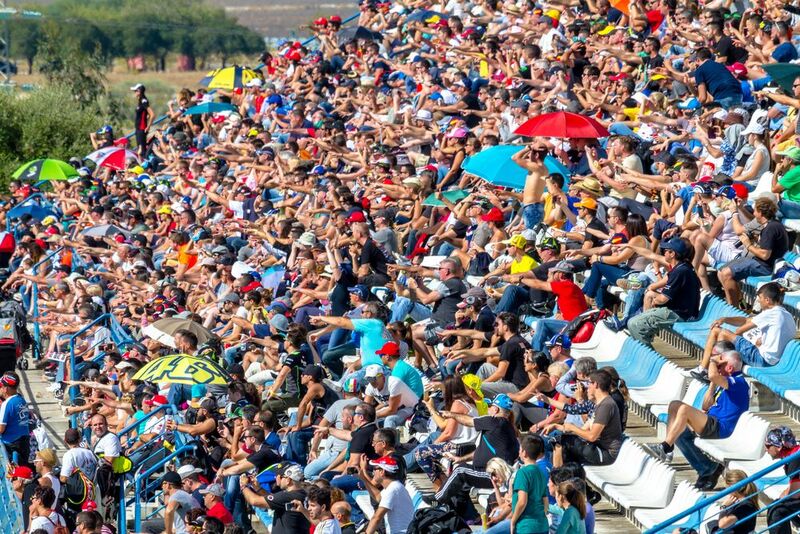 WorldSBK™ arrived in Argentina in 2018, with the San Juan Villicum circuit in the western province of San Juan becoming the host venue for the Motul Argentinian Round. San Juan, with its Circuito San Juan Villicum and after being part of other events, has become one of the main motorsport venues of Argentina. Its mainly mountainous relief interspersed by valleys and crossings under a mild dry climate makes it an ideal place for all kind of sportive activities. Exclusive to WorldSBK, the Paddock Show brings you closer than ever before to your racing heroes. 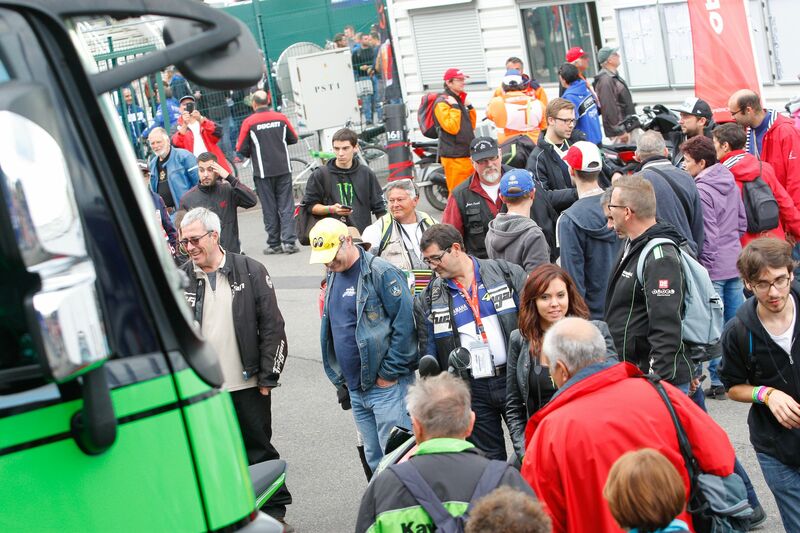 With more opportunity to meet the riders, win official WorldSBK goodies and an all-new SuperShow on Saturday. Hours of entertainment involving riders from all classes. You won’t want to miss any of the on-stage action and autograph sessions. Live Commentary for all sessions from Friday to Sunday. Schedule changes will be announced by PA.
All activities subject to modification/cancellation. Motul welcomes you at the Action Box to enjoy the action from the Pit Garage. Parc Ferme after all Superpole and all Races. Podium celebration at Paddock Show after all Races. Paddock Show all day entertainment & live commentary. 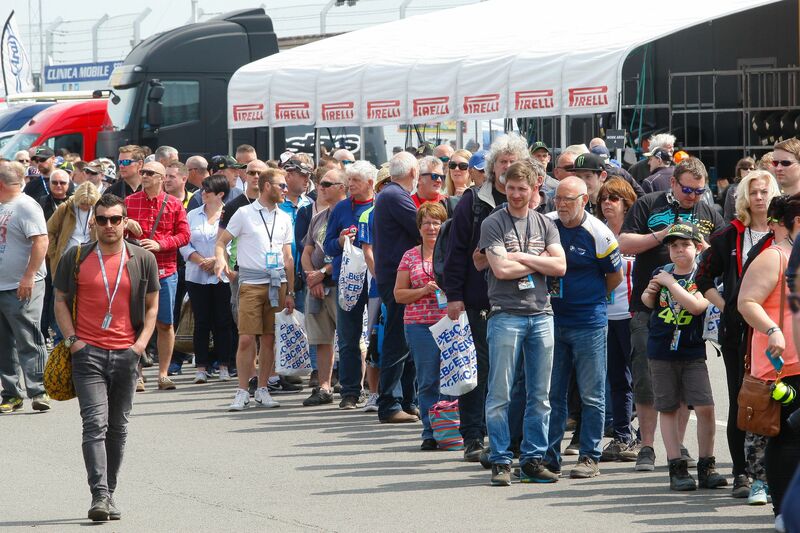 Notice to all spectators: once entre the corresponding Circuit area, all spectators will be given a wristband which will allow you to access your zone. Children under 12 years old have free access to general admission area called CAMPO (maximum of 3 children per paying adult). Free children access to other areas is restricted to 2 years old. Weather: WorldSBK visits San Juan in mid octuber and average daily highs are around 28° C (82.4° F) and nightly lows drop to 11° C (51.8° F). There is an average of 12.8 hours of sun per day and there's a low probability of rain at this time of year. 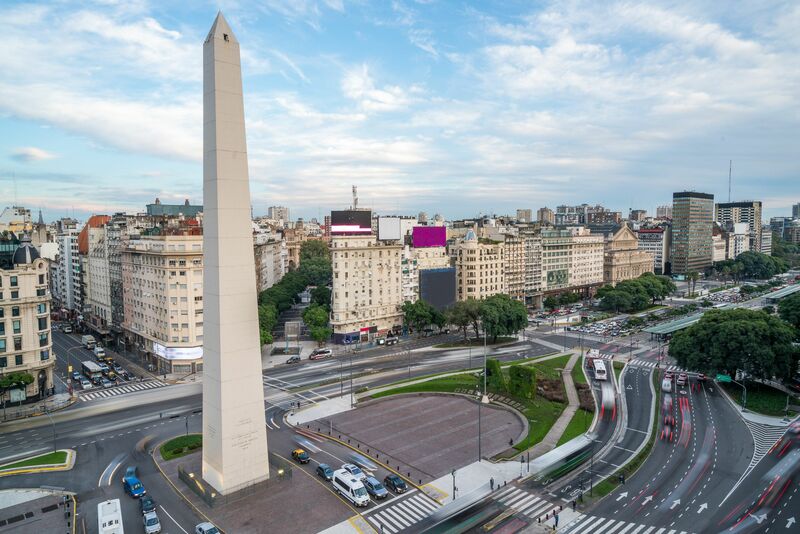 Blessed with vast areas of outstanding natural beauty, and with a capital city amongst the coolest in the world, Argentina is a superb place to visit. The country is huge - stretching from the southernmost province of Tierra del Fuego to the Tropic of Capricorn in the north, and a wild Atlantic coastline in the east to the western plateau of the Andes - meaning it provides many epic adventures. Go wild in Argentina and you will discover penguins, condors, flamingos, pumas, armadillos, and many more species as you explore mountains, lakes, lush groves, icebergs, waterfalls, jungles and forest in the wonderful network of parks and reserves. Buenos Aires is great for fashion, shopping, its thriving nightlife, and diverse architecture, as well as some good old people-watching. Argentina’s other main cities are also worth checking out; such as Cordoba, Salta, Rosario, and Ushuaia, which is the world’s most southerly city and enjoys a beautiful waterfront vista. San Juan has so many things that you won’t be resting much. But when there is no other choice, you can rest, and do it the best way. The city of San Juan has many options to stay, from typical bungalows (commonly called "cabañas") to five-star hotels. Whether you're thinking of a budget trip or a luxury stay, San Juan is offering a large number of options. Parque Provincial Ischigualasto (Valle de la Luna) offers an extraordinary landscape, in which the shortage of vegetation, the variety in colors of the dusty ground and the shape of rocks and mounts make it one of the most attractive places for tourists, both national and international. Also, Embalse Ullum, is with no doubt one of the top tourist appeals of San Juan province. In it, one can enjoy multiple water sports as well as adventure sports all around. Barreal Blanco "Pampa del Leoncito" is a huge sweep of lake sediments with no vegetation that is characterized for a constant wind with gust speed up to 100kph. Argentines are famous for their love of meat, especially beef cooked on the grill (parrilla). The Argentine parrillada or asado is a barbecue of grilled meats cooked over an open fire, with beef, pork, ribs and sausages all on the menu, typically accompanied by the delicious chimichurri sauce and best served with a glass of wine. Savory or sweet empanadas (pies or pasties), grilled Provoleta cheese and dulce de leche on your dessert add to the calorie count! Yerba mate is a herbal-infusion - often drunk communally - and is another must-try on the Argentine menu. You may hear Argentina is one of the top wine producers in South America and in the whole world. San Juan is ranked second among the wine-producing provinces of Argentina, it has a cultivated area of 116.700 acres standing between 600 and 1.400 meters above sea level.